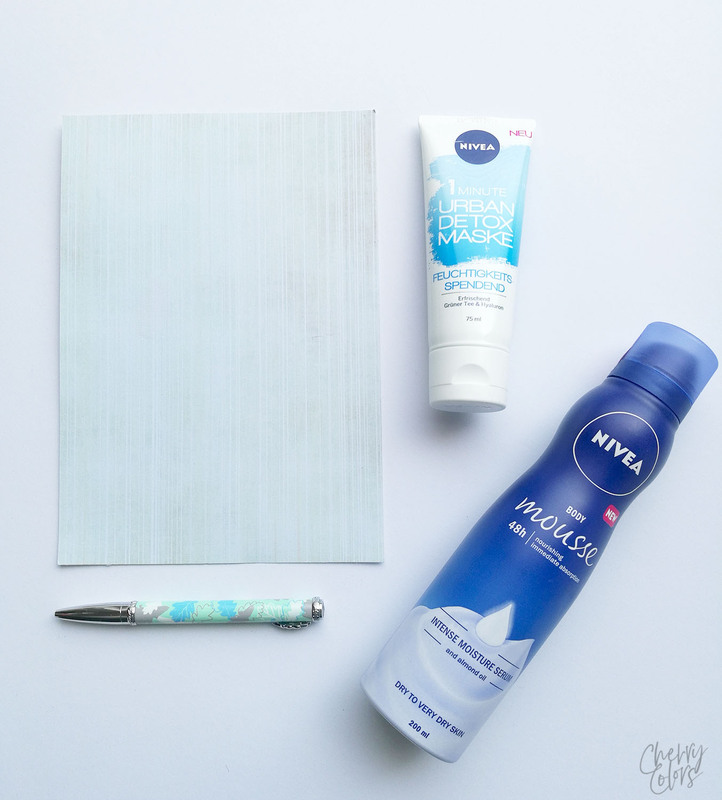 NIVEA GIVEAWAY - 9th BLOGANIVERSARY! - Cherry Colors - Cosmetics Heaven! 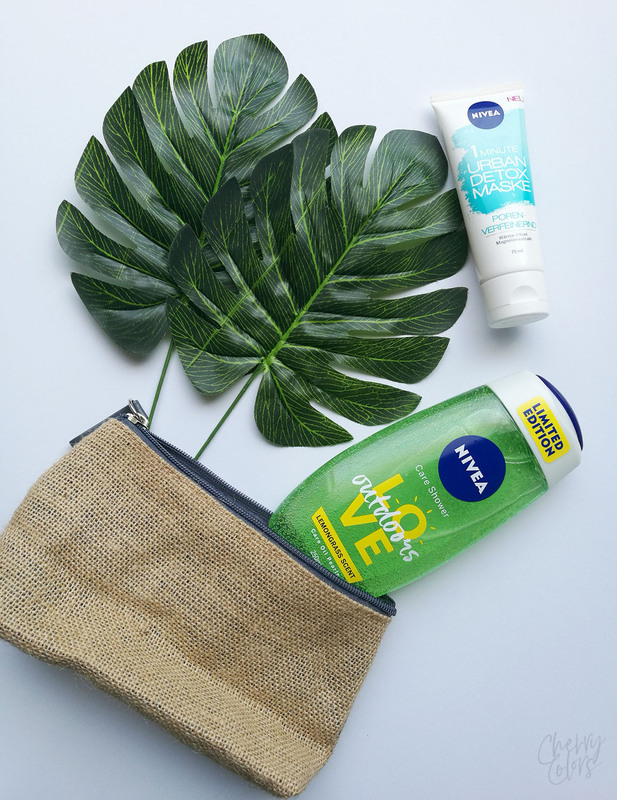 NIVEA GIVEAWAY - 9th BLOGANIVERSARY! In the last couple of years, I've become a fan of Nivea's' products. They offer some staples in peoples' routines and I admit, I used some products that I really enjoyed. Like their Shower Body Balms which I absolutely loved. I'm a lazy lady and such a product made my shower routine even shorter! 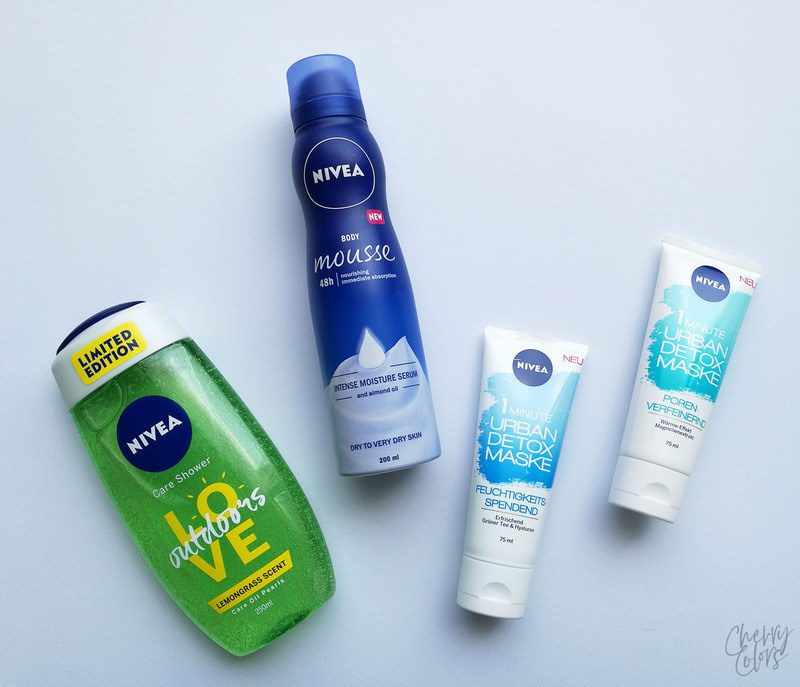 I also enjoyed their cleansing products - My cleansing routine with Nivea. But to keep it short, here are the two sets we'll be giving away. Just enter the one you like most. Or both! The giveaway is open internationally. It begins on May 9th and ends on May 16th at midnight. And thank you Nivea for sponsoring this giveaway.